Indonesia: the name conjures up pristine beaches, nasi goreng, and Komodo dragons. 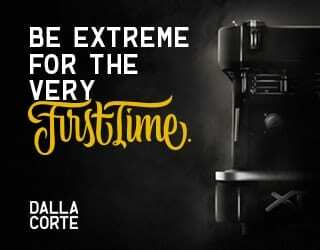 Yet in the coffee world, it is known for far more. 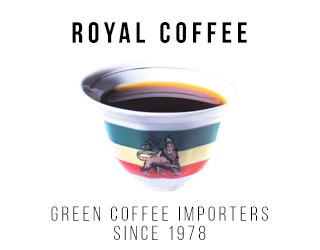 It’s the first place outside of Ethiopia and Yemen where coffee grew and was exported in vast quantities, starting with the Dutch East India Company in the 17th century. 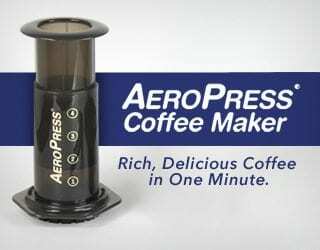 We’ve nicknamed coffee “java,” yet sometimes we shrug off Indonesia for its role in instant coffee or Kopi Luwak. 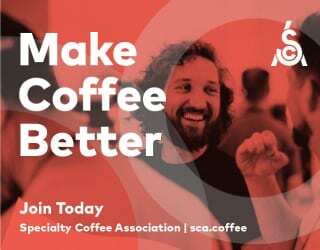 In the third wave of coffee, however, many Indonesian producers are working to cultivate specialty coffee, and Indonesia is not settling for exporting it all. 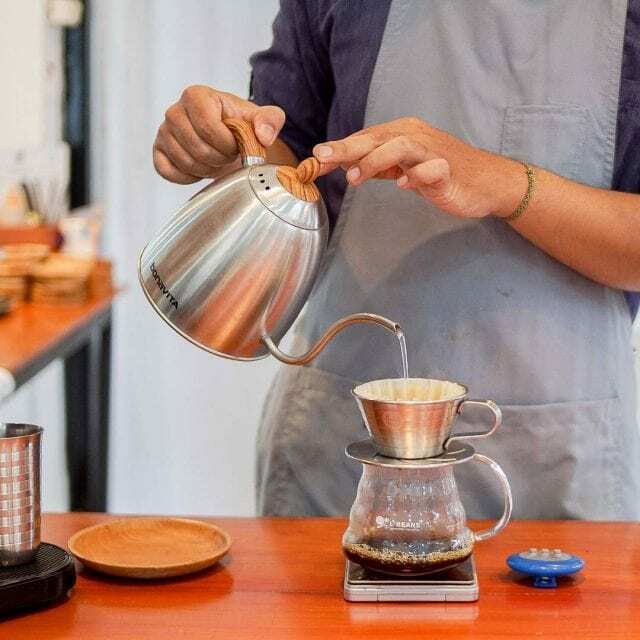 I spoke to Ahmad “Dayat” Hidayat of Latorre & Dutch Coffee Traders and Awan SP of Vigilante Coffee Roasters, Washington DC to find out more about the country’s specialty cafés. Here’s what they had to tell me. Indonesia has upwards of 17,000 islands. Almost 9,000 have been named, and over 900 are permanently inhabited. That means transporting coffee across the country is no easy feat. 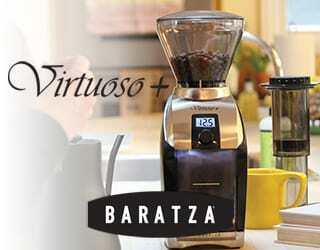 “It makes sense to be a specialty cafe and roaster at the same time. 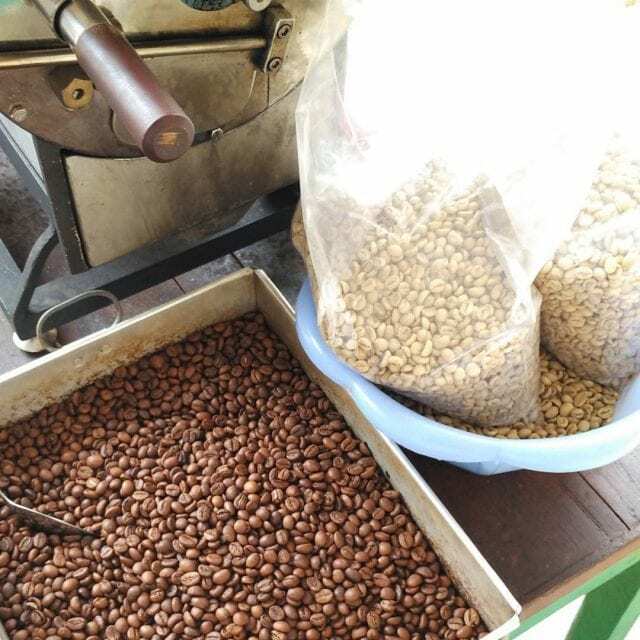 Indonesia is a huge country and roasted coffee needs travel time,” Dayat tells me. As a trader specializing in Asian coffees, he’s used to spending time traveling throughout this archipelago. 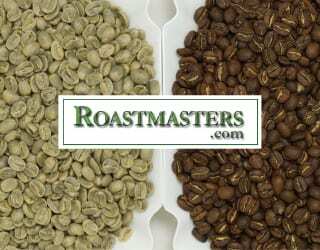 Because roasted coffee is more vulnerable and sensitive to the elements, many cafes roast their own beans. It means they can provide the freshest possible brew to their customers – and avoid the risks associated with transporting it. And there’s an added bonus: “Local-made roasters are affordable,” Awan explains. 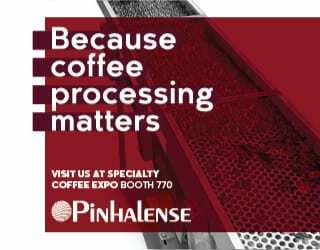 Perfecting the roasting process to bring out the best profiles is a rewarding challenge for roasters, while for consumers it offers the benefit of fresh coffee. And in Indonesia, it just makes sense. 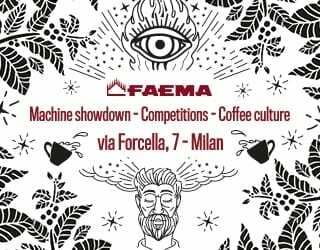 I first caught wind of this when I was talking to Dayat about barista and roaster competitions. 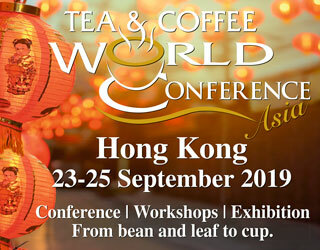 These competitions motivate businesses, coffee professionals, and hobbyists alike, and a lot of effort goes into hosting them across the islands. While Indonesian cafés are technically business competitors, they are quick to collaborate in order to help the industry grow. Cafés put forward their own money to host a competition, but they work together to organize it. “They get sponsors for a prize for the winner, and small companies all contribute,” Dayat says. In many producing countries, coffee farmers worry about the lack of youths who want to work in coffee. In Indonesia, however, it’s another story. Or at least, it is on the consumption side of the country’s coffee industry. According to the Financial Times, when Starbucks entered Indonesia in 2002 people noticed that they were serving Indonesian beans. Pride stemmed from that and popularized cafe culture. 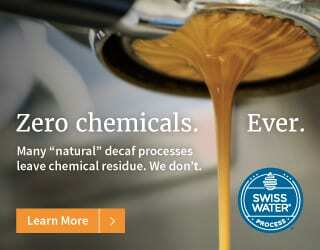 This also extends to an interest in specialty coffee. “So many young people study abroad, gain knowledge, and are exposed to specialty coffee in different parts of the world,” Dayat says. 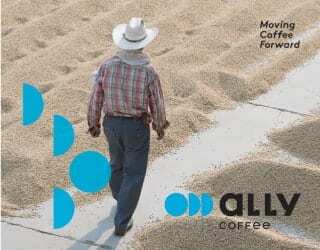 Then they return home and actualize their new experiences in the growing specialty coffee industry in Indonesia. 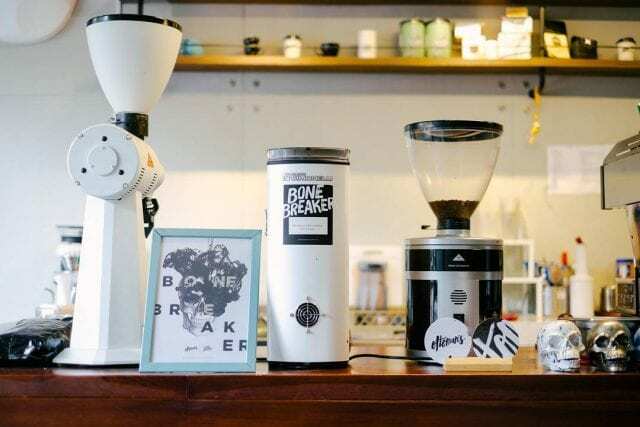 “Many cafes are influenced by the Australian coffee scene, but some of them are influenced by the Nordic roasting style too – light to medium roast,” Awan adds. With the exception of a few large international chains, most of the cafes in Indonesia are making their own artisanal mark on the local coffee industry. “There are no big companies that really dominate the market – there are tons of independent cafes that gain a loyal following,” Dayat tells me. “In Asia, food is a top priority,” Dayat says. Indonesian cities are upping their foodie game and specialty cafes are not falling behind in this trend. 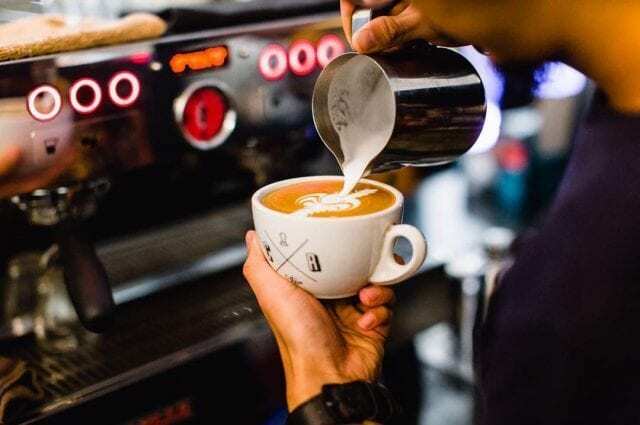 Although Dayat tells us that there are some specialty coffee ‘bars’ that don’t serve food, generally cafes have a full service kitchen to stay relevant. 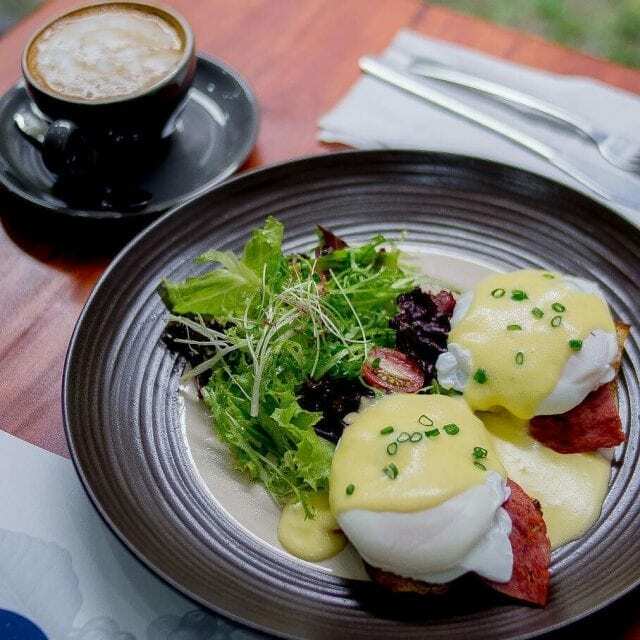 “It starts with good ambience, and the specialty coffee complements the food,” Dayat explains. A mere pastry won’t do the trick: cafe owners and managers work to pair their coffee and food in a way that leaves memorable impressions in their customers’ minds and palates. Specialty coffee culture varies so much across the world, but Indonesia is one of those places where great food is as much of the experience as great coffee. You would expect the best cafés in Melbourne, or Portland, or London to be operated by champion baristas and roasters. Indonesia is no different. Great businesses are built on the steadfast and innate desire of professionals to improve, pushing themselves beyond the limits to be the best and produce the best. “It may take 2-3 years of education for specialty coffee roasters to be masters of their craft,” Dayat tells me. But by continually pushing themselves as Q graders, judges at events, competing in tasters championships and so forth, they are exceeding standards and learning every aspect of their trade. 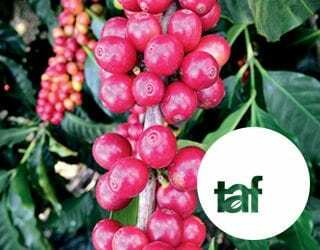 Indonesia is the fourth-largest coffee exporter in the world, producing about 10 million 60-kg bags annually and exporting around 6 million of those. 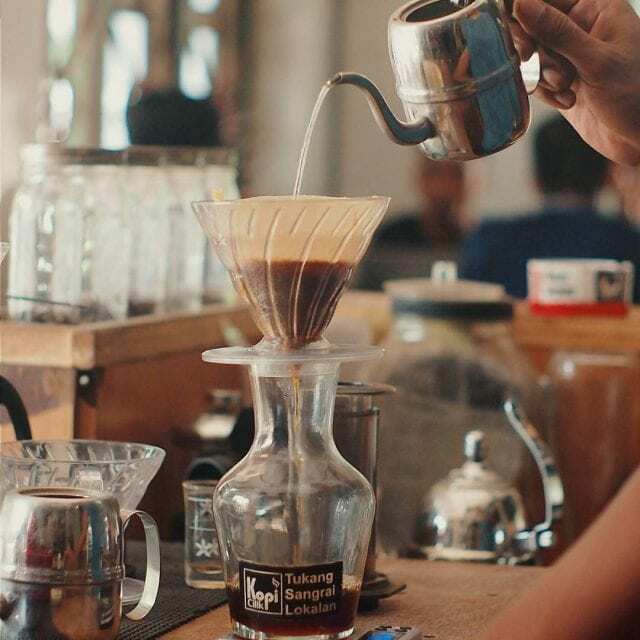 In specialty cafes around the world, we’ve become familiar with Sulawesi and Sumatra – but with 4 million bags staying in Indonesia, there is no doubt that Indonesians love their coffee too. 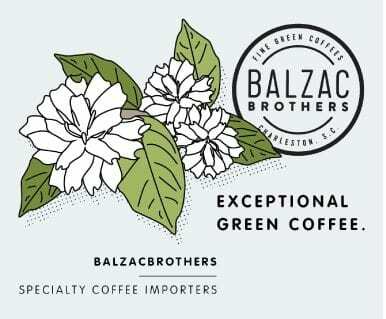 What’s more, they are turning to embrace specialty coffee at home. There are plenty of aspects helping the specialty coffee industry in Indonesia to stand out, and we are confident this isn’t just a fad. It’s only the beginning. 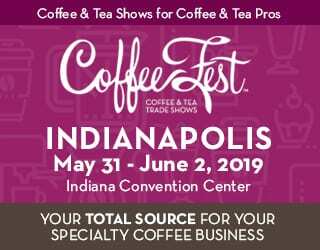 Please note: Latorre & Dutch Coffee Traders is a sponsor of Perfect Daily Grind. Perfect Daily Grind is not affiliated with any of the other individuals or bodies mentioned in this article, and cannot directly endorse them.